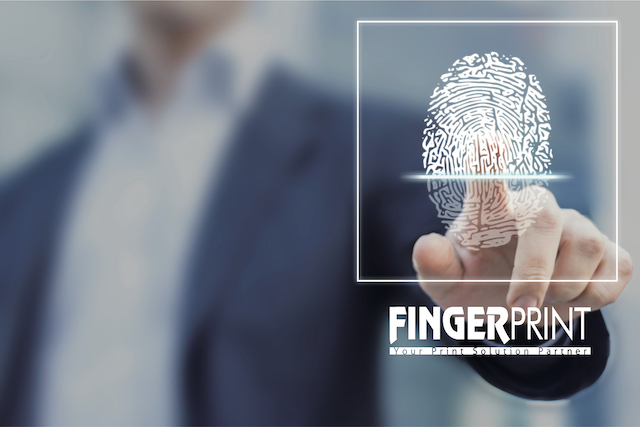 Launched in 1991 in Hong Kong, Fingerprint has expanded over the years to become a full-service printing company encompassing all aspects of print solutions from pre-press to distribution. We integrate more than 20 years of experience with today’s technology – including color management, digital printing, professional photo lab, offset printing and display system ─ to deliver the highest-quality products to our clients. “Think + Print” has always been the pillar of Fingerprint’s core values. At Fingerprint, we harness our thinking resources to fulfil each and every one of your visual communication needs. We “think” before we “print” to tailor-make the best print solution for you, helping you succeed in the competitive market.